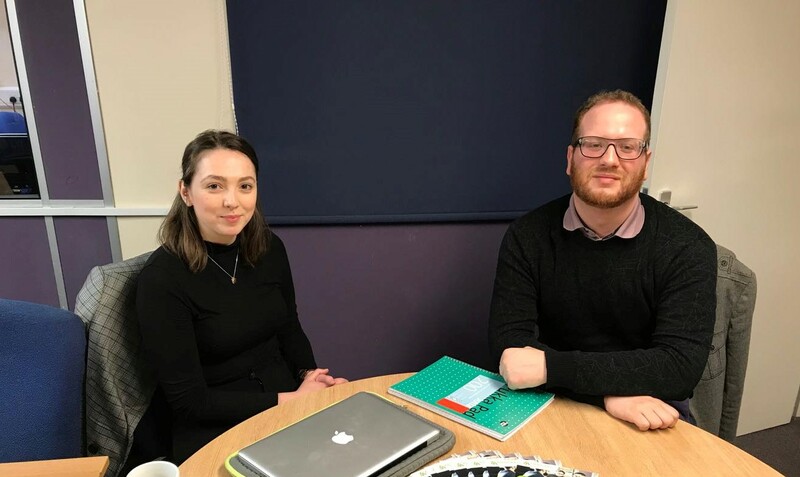 Community Association is pleased to be holding free immigration advice appointments every fortnight on Tuesdays between 10am-12pm, with volunteer legal advisers from local law firm Ashwood Solicitors Ltd.
Alex has been specialising in immigration law since 2011, and qualified as a solicitor in January 2016. Alex is a talented advocate, representing his clients in the First-Tier Tribunal and assists a local charity, the LGBT Foundation, where he advises on their immigration services for LGBT asylum seekers. Alex enjoys rugby and the theatre in his spare time! Cathryn has been specialising in immigration law since February 2017. She completed her law degree at the University of Liverpool and was awarded a distinction in her LPC LLM. Cathryn has particular experience in family, EEA, and overseas passport applications. Cathryn also enjoys yoga at her local gym and spending time with her family in North Wales. The immigration drop-in is held each fortnight on Tuesdays between 10am – 12pm. Each session usually lasts around 15 minutes, during which Alex and Cathryn will discuss your circumstances and your options. All advice sessions are held in a private room and everything discussed is confidential. Whilst you are welcome to come in the on the day, we prefer if you call us to let us know you are coming. This is so that we can ensure that someone is present that speaks your language to assist if necessary. We can provide assistance in Persian, Farsi, Urdu, Punjabi, Kurdish, Arabic, Bengali, and Polish. Contact Northmoor Community Association on 0161 248 6823 to book a slot!